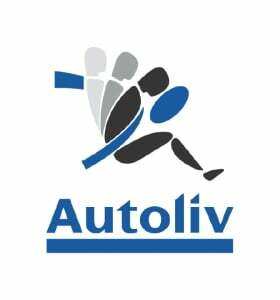 Autoliv to build airbag component plant in U.S.
STOCKHOLM -- Swedish supplier Autoliv will spend $13 million to build a plant in Promontory, Utah, to produce gas propellant for airbags. The company also is spending $5 million to build production lines in its plant in Tremonton, Utah, which produces airbag initiators. The new lines eventually will add up to 30 percent more production capacity. Autoliv ranks No. 20 on the Automotive News Europe list of the top 100 global suppliers with worldwide parts sales to automakers of $8.23 billion in 2011.